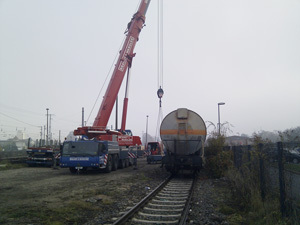 repairs of bottom and side valves on railway and truck tanks. 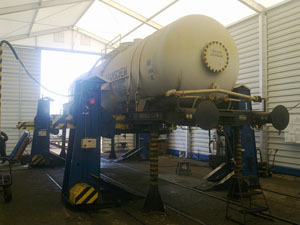 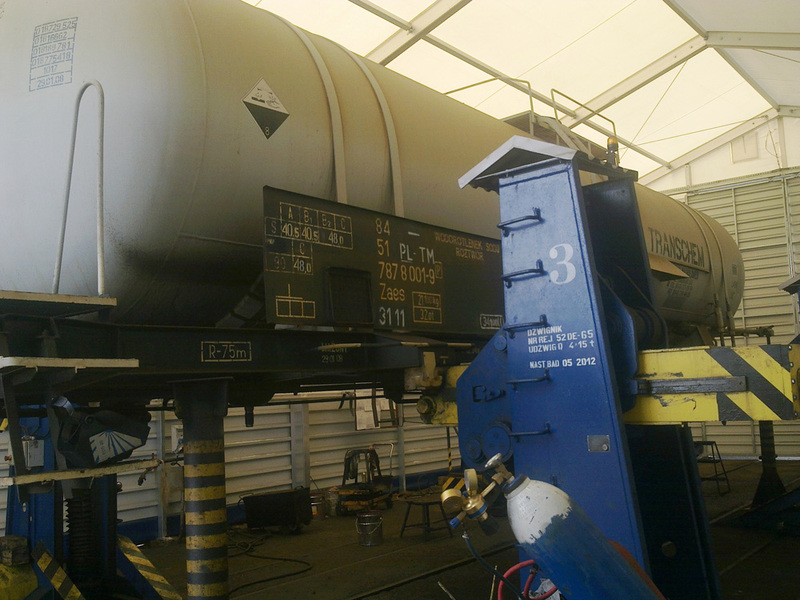 tank washing and cleaning after the transport of chemical products to the degree of purity 1.2.1. 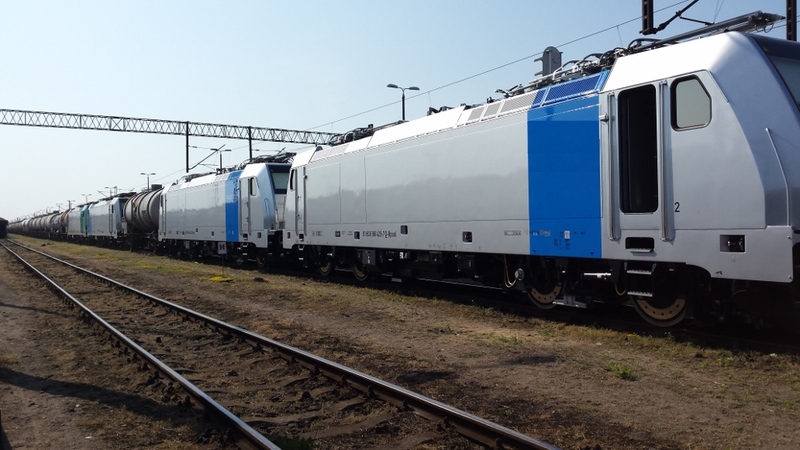 We have done our services for the worlds biggest rail cars owners.